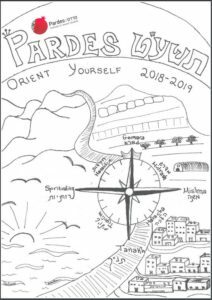 The Pardes Orientation Book is an important resource for students. 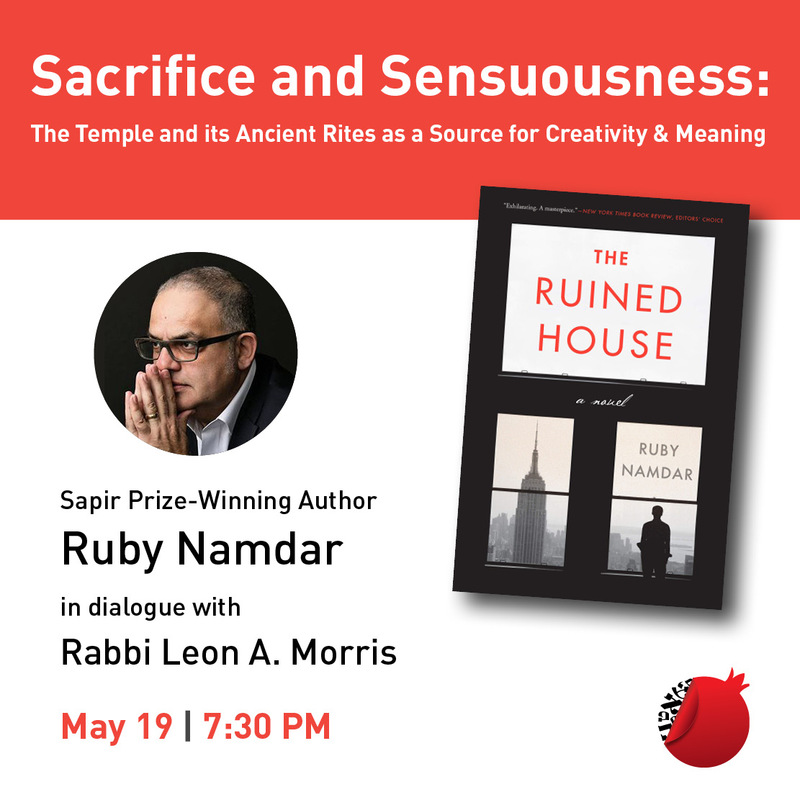 The book has information about Pardes and life in Jerusalem. We recommend you read through the book once before arrival and refer to the booklet often throughout the year. 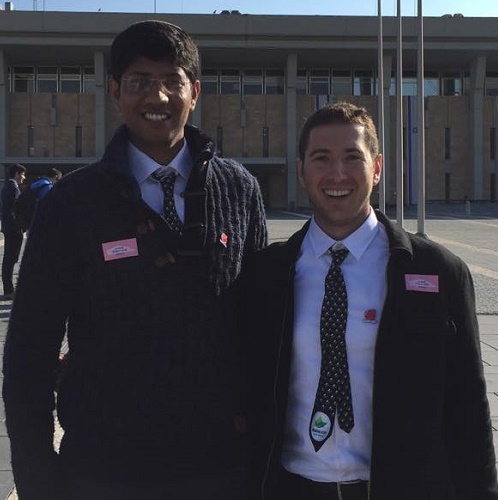 Click here to download the Orientation Book now.